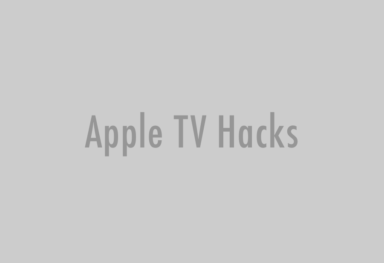 The Apple TV Hacks site has launched. 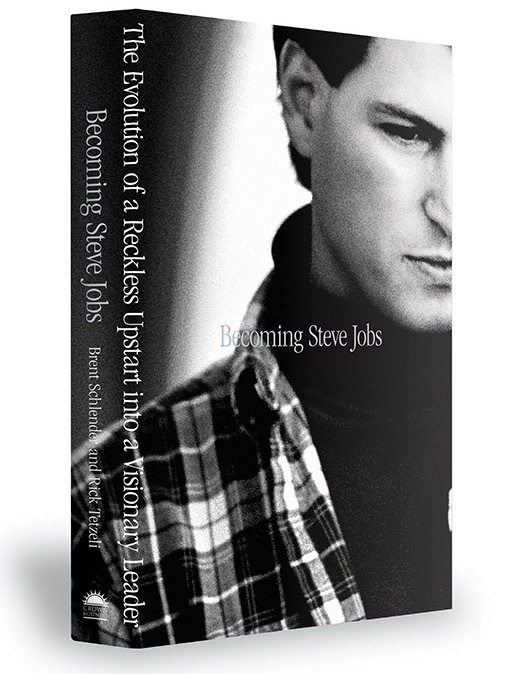 This site will tracking the hacks, mods, accessories, tips & tricks that people discover for the Apple TV. 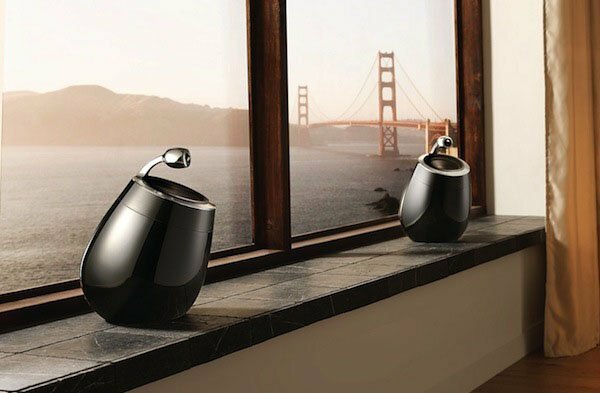 This sites mission is to bring all the information needed to get the most out of your Apple TV all to one place.  Submissions for new hacks or tips are most welcome, please email submissions@appletvhacks.net.